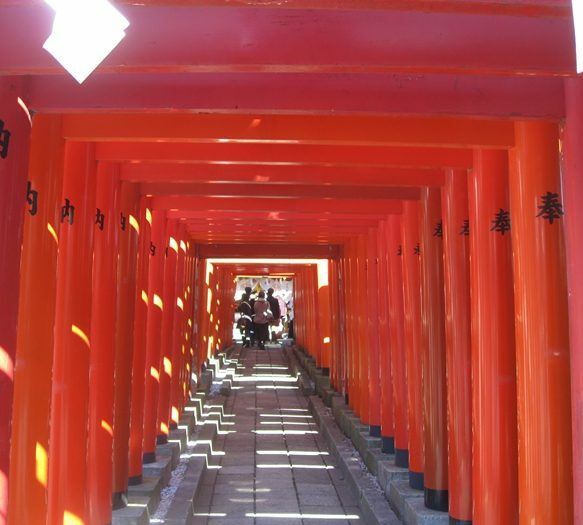 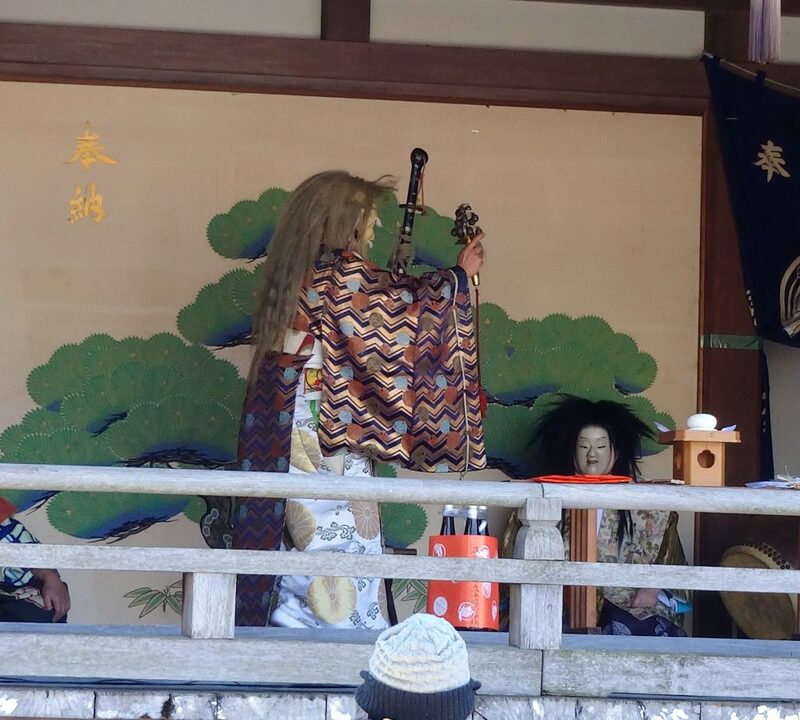 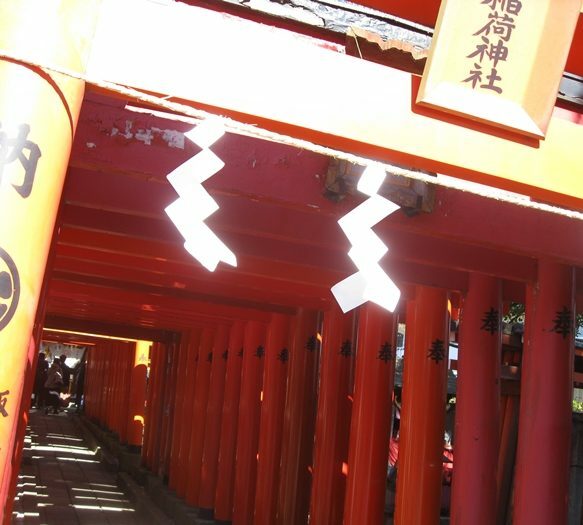 This shrine is similar to Fushimi-Inari Taisha in Kyoto. 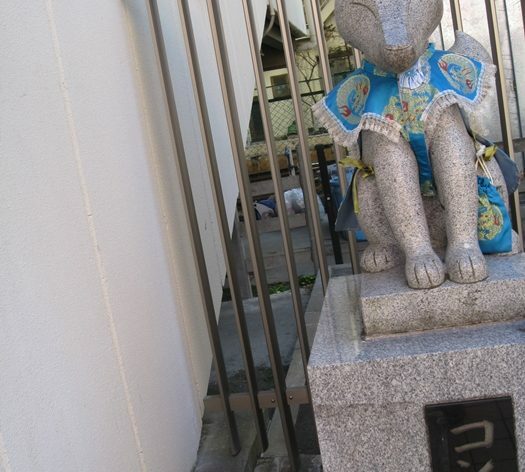 What did you thik when you saw the photo? 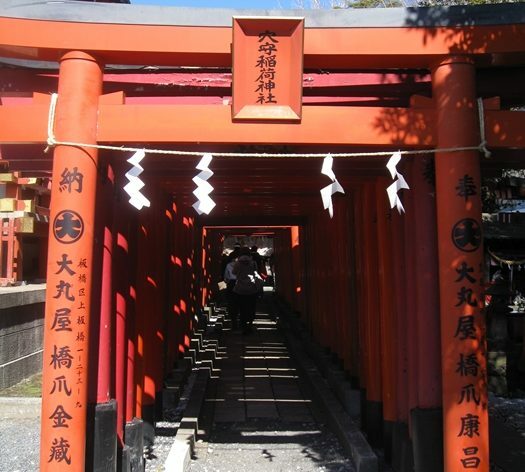 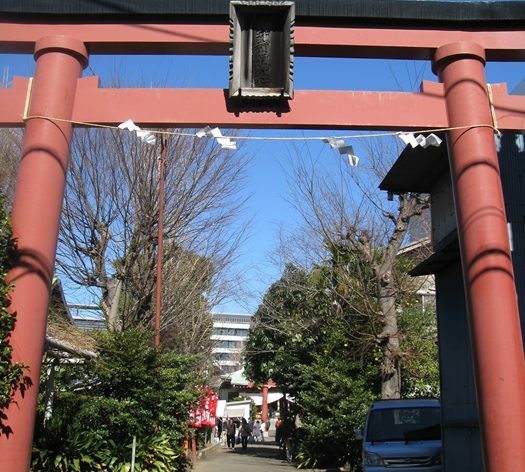 This is not Fushimi-Inari Taisha in Kyoto but Anamori Inari Shrine． It is close to RELISH HOUSE Tokyo Kamata, you can go by train at 2 stops, and if you do a little hard you can walk. 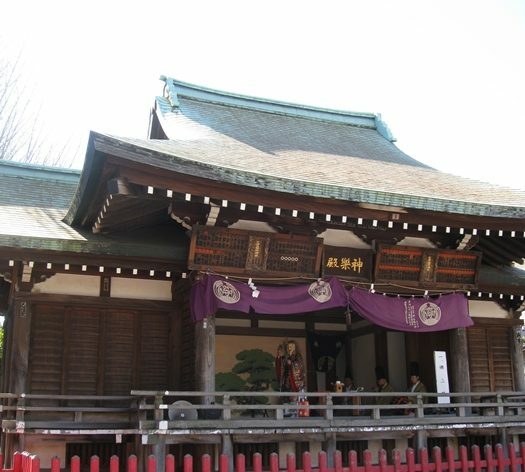 When you visit this shrine, there is a benefit in business prosperity, home safety, heartfelt accomplishment, sickness healing, traffic safety, embarrassment, and fortune prayers. 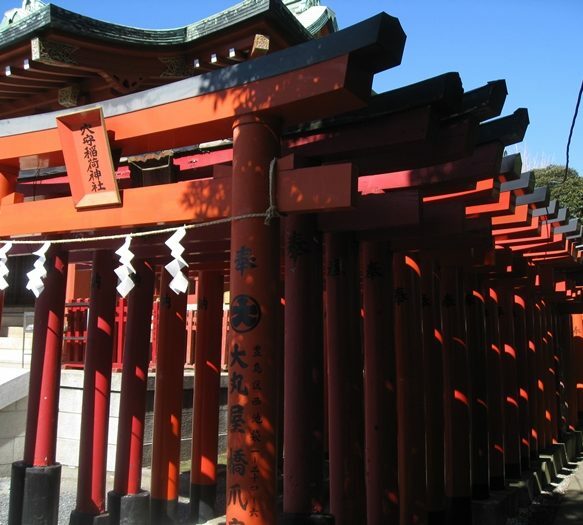 Many people will visit it. 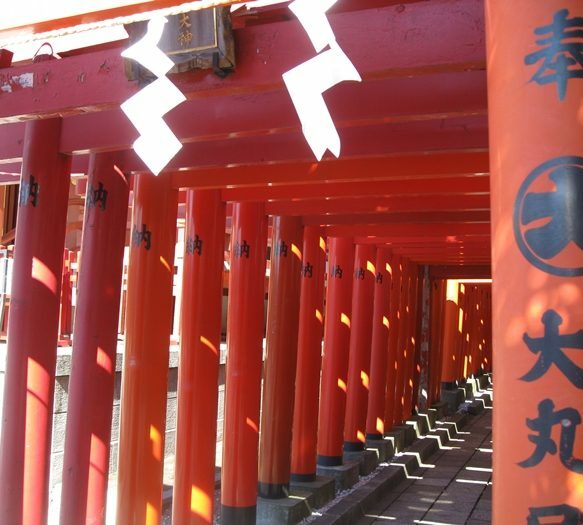 If you visit here, there are benefits such as money luck up and travel safety. 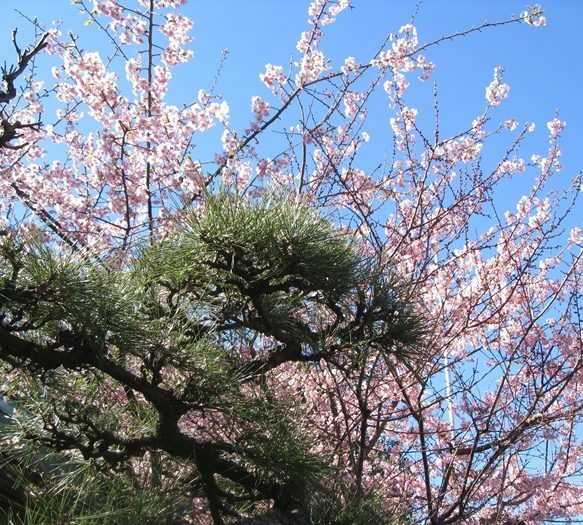 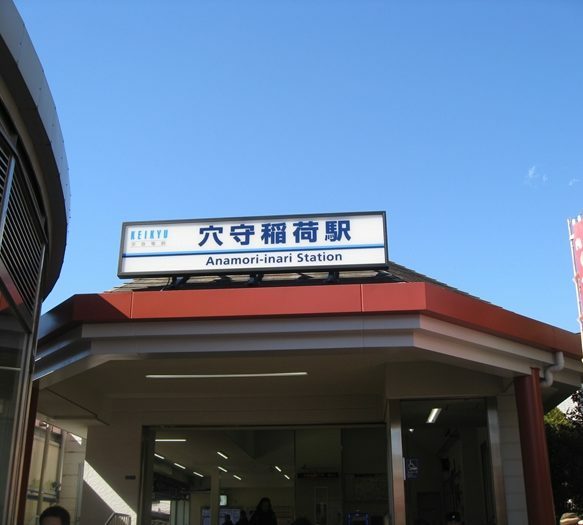 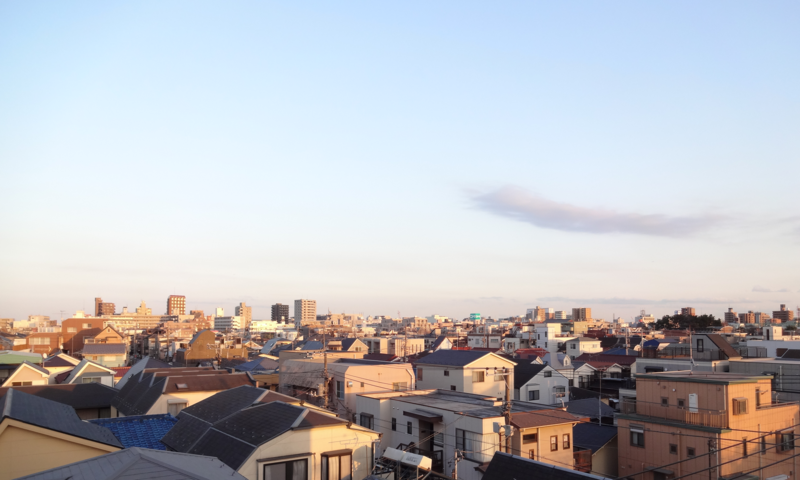 Access: 5 minutes on foot from Anamori-inari station.